Adobe today announced it has delivered on its commitment to pay parity between women and men globally across nearly 40 countries. Adobe defines pay parity as ensuring that employees in the same job and location are paid fairly to one another, regardless of their gender or ethnicity. The company analyzed its employees’ pay within job families and location, and then made a small number of adjustments to employees’ pay based on that review. 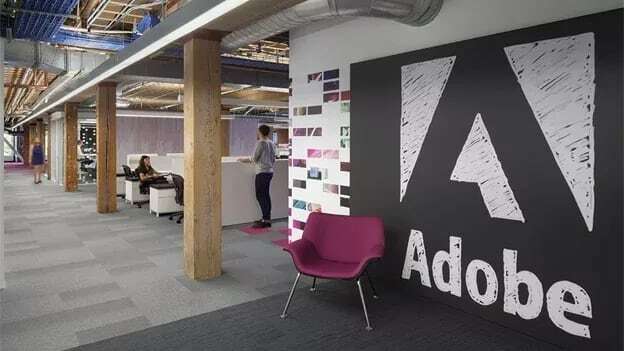 These global pay adjustments, including those previously made in the United States and India, impacted less than five percent of Adobe employees and less than 0.2 percent of global payroll costs. In December 2017, Adobe announced U.S. gender pay parity, followed by India pay parity in January 2018. In 2016, Adobe announced pay parity between white and non-white employees in the U.S. Adobe is committed to maintaining pay parity through its hiring, acquisition integration and annual pay review processes.